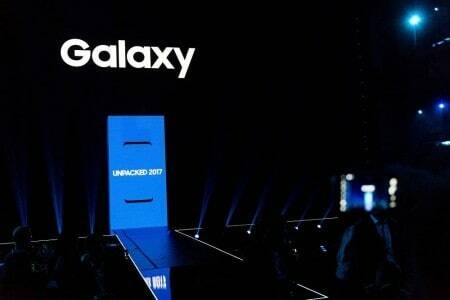 Samsung decided to put all the rumours around Galaxy S8 to rest, by launching the successor of Galaxy S7 at the Unpacked 2017 event. Though there was no surprise element, courtesy goes to the rumour mill, Samsung did roll out other products from its sleeves. 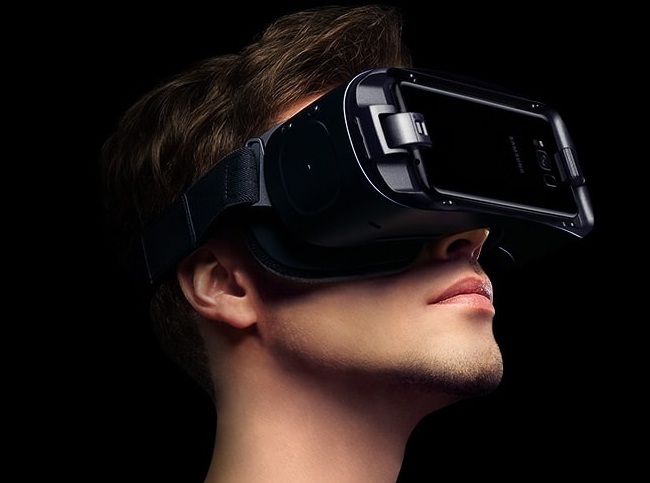 The South-Korean tech giant initially launched the Samsung Gear VR controller & headset at MWC 2017 but revealed the pricing details at the ‘Unpacked 2017.’ Apart from its new colour – orchid grey – there’s nothing new about Samsung Gear VR controller & headset. Basically, it’s the same headset which was released last year. However, the new Oculus-powered controller opens up the VR medium to more experiences and lets developers get more creative. Debuting at retail on April 21, the Gear controller is priced at $39, and the headset will cost $130. 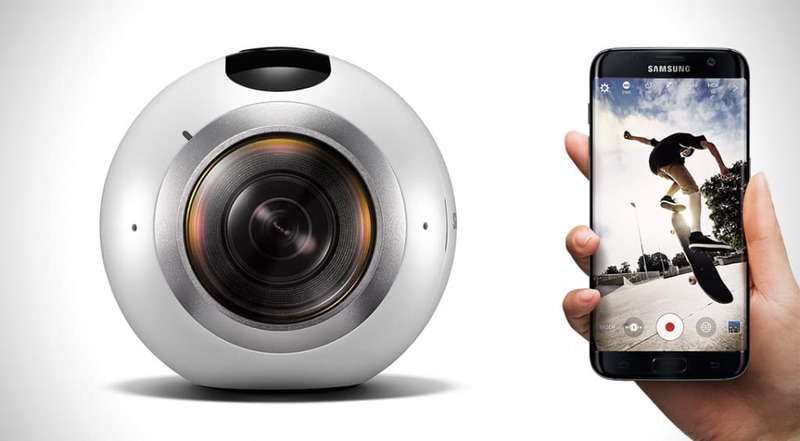 Samsung updated its 360-degree camera to make it “cuter,” in the words of Samsung. The camera, which offers the ability to record content in 360 degrees, now supports 4K video resolution, Samsung (SSNLF, 0.00%) as per the company. It also comes with a new design that could make it a bit easier to capture the camera’s entire surroundings. The Gear 360 comes with two 8.4-megapixel camera sensors and can be paired with a Gear 360 application that lets users remotely control the camera. It also now supports iOS and YouTube live streaming. Samsung is yet to reveal the pricing and availability details. 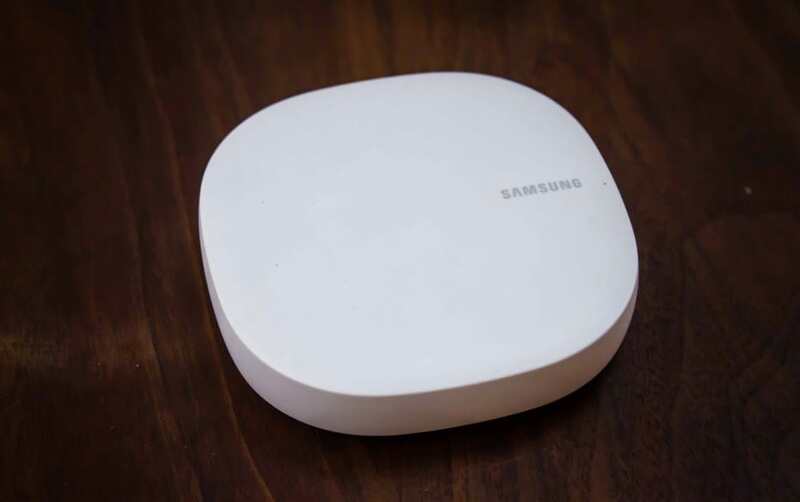 Samsung also unveiled a new Wi-Fi mesh router called Connect Home. It aims to help users manage their Internet-enabled devices at home, including TVs and appliances. There are two variants of the router — the Connect Home and Connect Home Pro. It should be compatible with what Samsung says is “hundreds of third-party smart home devices” like Philips Hue and the Ring doorbell. It works with Zigbee, Z-Wave, and also has Bluetooth 4.1. Pricing and availability details are currently unknown. 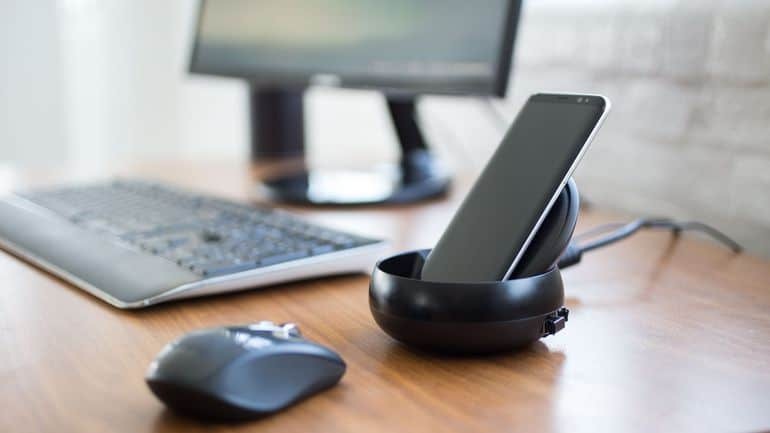 The Samsung DeX is a docking station that transforms your Galaxy S8 into a desktop PC. DeX is a productivity tool that Samsung’s Galaxy S8 will pair with to morph into a desktop PC-like environment. The dock will support the monitor connection via HDMI, keyboard, mouse, and two USB ports to help expand the Galaxy S8’s connectivity. Samsung’s dock also has a cooling feature — a special embedded fan to help keep the Galaxy S8 cool when it is being used to display Android apps on a monitor, and a USB-C connection to power it. Pricing and availability have not yet been confirmed by Samsung. Initially labelled as S Health app, Samsung Health packs a few new features. In addition to tracking steps and setting fitness goals, it also now includes telehealth (ask an expert), personalised insights, social capabilities, and a new interface. Here comes your smart hub. 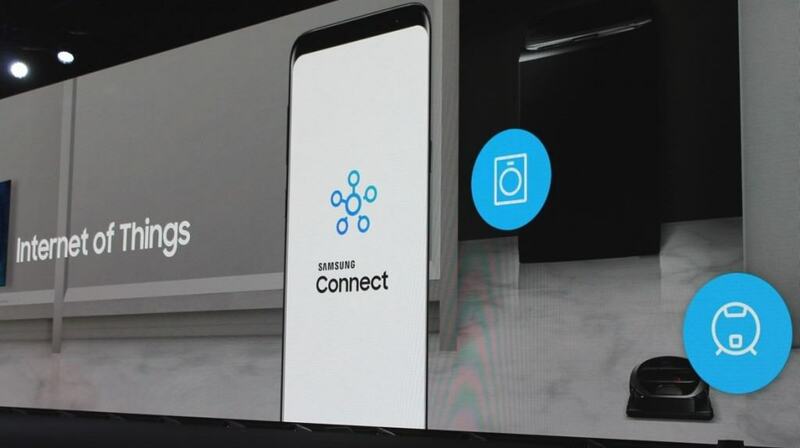 Samsung Connect is a new app designed to help users control all their connected things from a single place. Samsung Connect will soon be available to download for all Android smartphones via Google Play, but for now, it’s only available on some select “Samsung VD/DA products,” according to a statement.